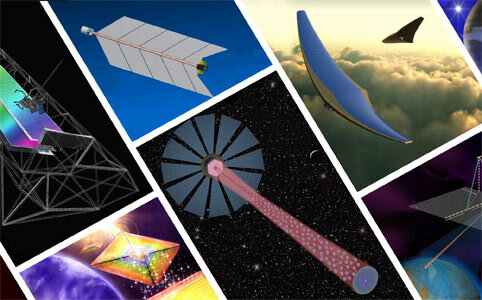 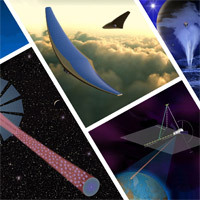 NASA has announced funding for 18 studies to determine the feasibility of early-stage technologies that could one day change what's possible in space. 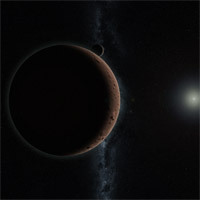 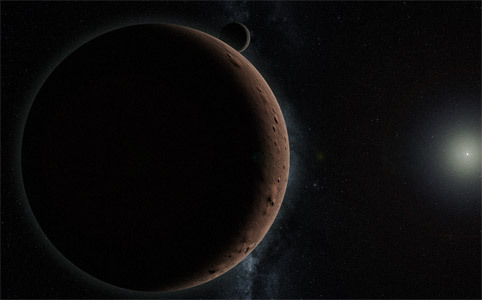 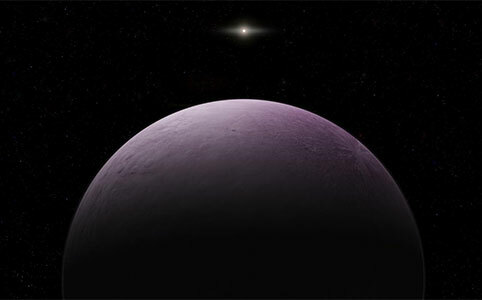 More than 10 years since its discovery, 2007 OR10 is the largest minor planet in our solar system without a name, and the three astronomers who discovered it want the public's help to change that. 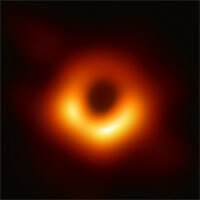 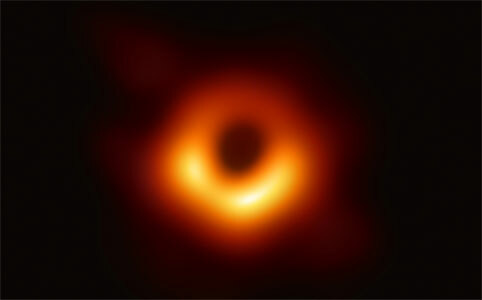 Scientists have today announced the first ever image of a black hole, located 54 million light years away in the centre of the M87 galaxy. 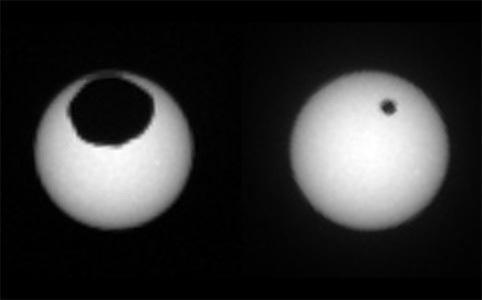 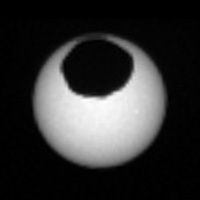 NASA has released animated images of solar eclipses by the two moons of Mars, Phobos and Deimos, as viewed by the Curiosity rover. 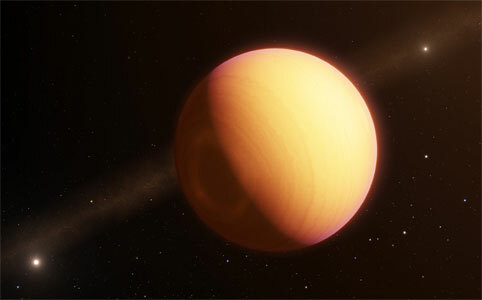 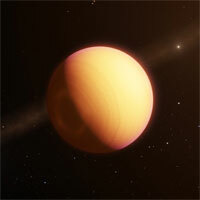 ESO astronomers, employing the GRAVITY instrument on their Very Large Telescope, have announced the first direct detection of an exoplanet, HR 8799 e, using optical interferometry. 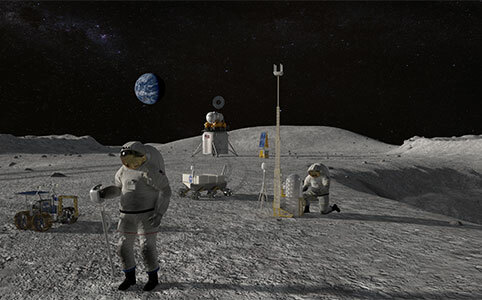 U.S. Vice President Mike Pence has ordered NASA to fly Americans to the Moon within five years, using government or private carriers. 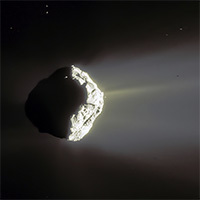 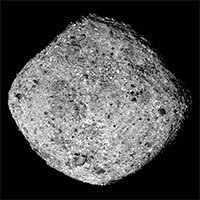 Incoming asteroids may be harder to break apart than scientists previously thought, based on a study that revises our understanding of rock fracture and a new computer model to simulate asteroid collisions. 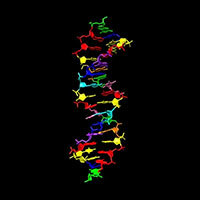 Scientists have announced a new form of DNA composed of four natural and four unnatural nucleobases. 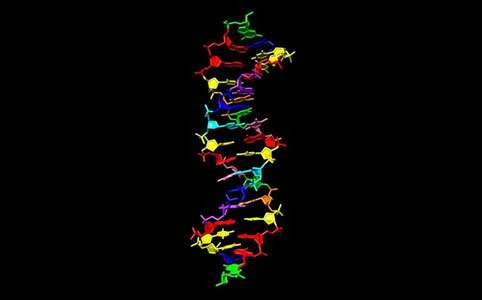 The benefits of such an eight-base DNA system may include an enhanced ability to store digital data, as well as insights into what may be possible in the search for extraterrestrial life. 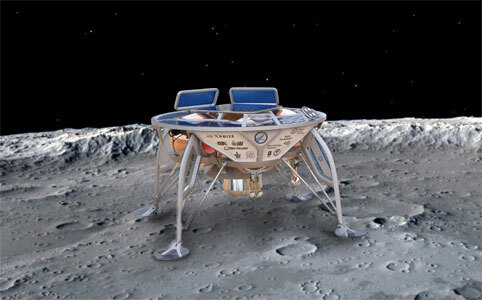 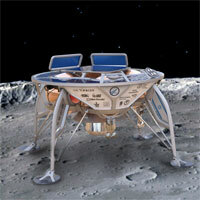 SpaceIL has launched its Beresheet probe, the world's first privately financed mission to the Moon. 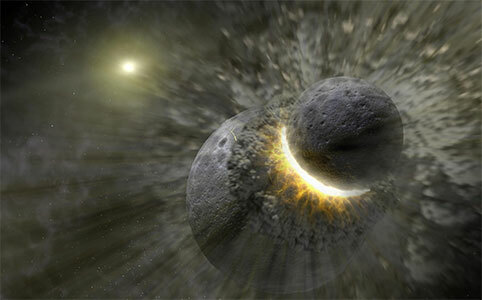 Two extrasolar planets orbiting the star Kepler-107 are likely the result of an impact similar to that which made the Earth produce our Moon. 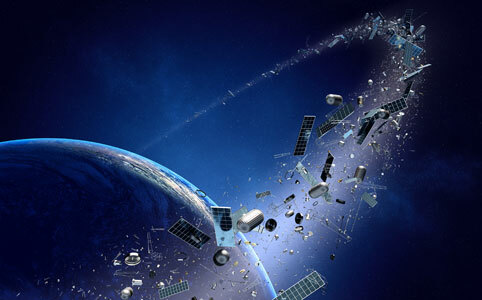 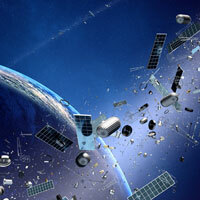 The RemoveDEBRIS satellite, one of the world's first attempts to address the build-up of dangerous space debris, has successfully used its on-board harpoon-capture system in orbit. 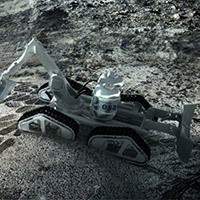 Researchers conclude that a hypothetical 500-metre asteroid with its interior hollowed out could provide suitable conditions for a mining colony. 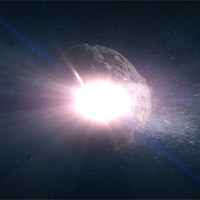 A new study of asteroids published by the American Geophysical Union reveals a potential abundance of water resources in the vicinity of Earth. 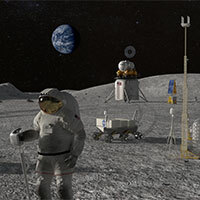 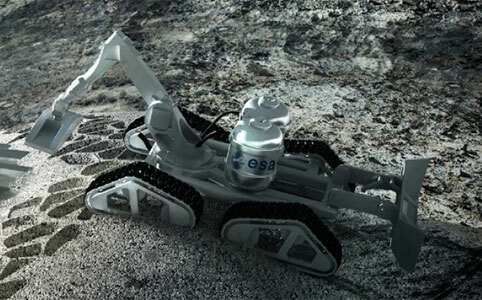 ArianeGroup has signed a contract with the European Space Agency (ESA) to examine the possibility of going to the Moon before 2025 and starting to mine the regolith. 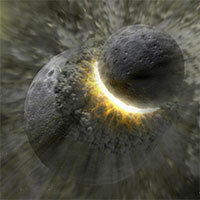 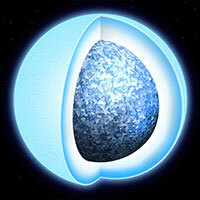 The first direct evidence of white dwarf stars solidifying into crystals has been discovered by astronomers. 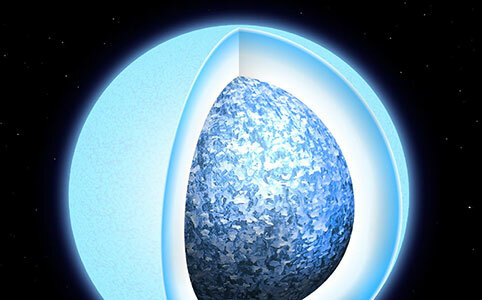 Our own Sun will meet this fate in 10 billion years. 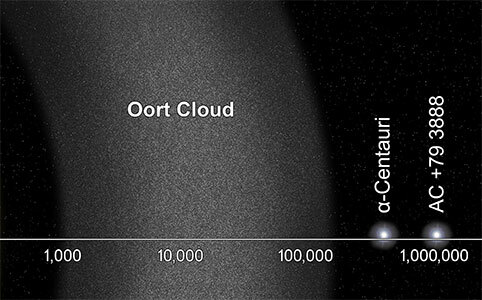 Scientists are proposing a mission to the inner Oort cloud that would launch by 2030 and reach it within 50 years. 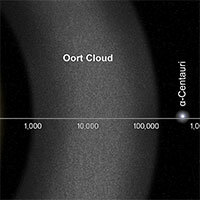 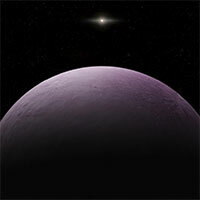 Astronomers led by Scott Sheppard have announced the discovery of 2018 VG18 – nicknamed "Farout" – the most distant body ever observed in the Solar System at approximately 120 AU. 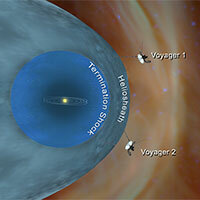 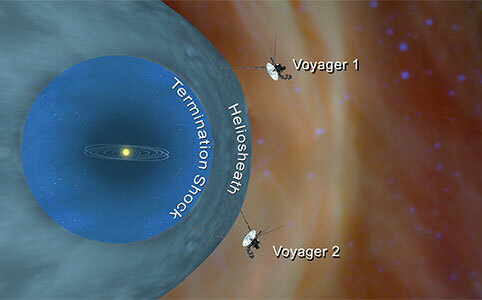 Voyager 2 is now confirmed to have left the Solar System for interstellar space, six years after its sister probe, Voyager 1. 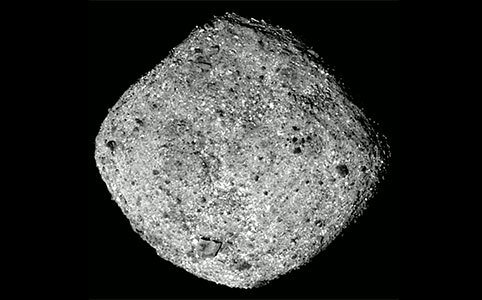 NASA has confirmed the arrival of OSIRIS-REx at the carbonaceous asteroid Bennu after a two-year journey. 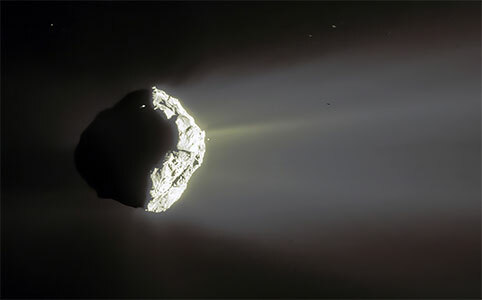 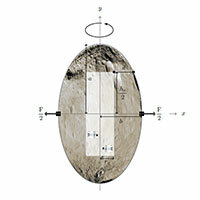 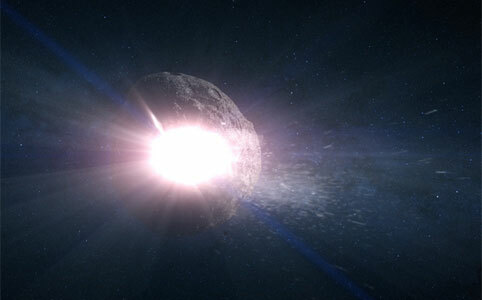 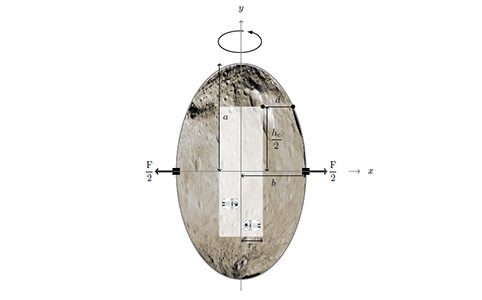 It will return a sample to Earth in 2023. 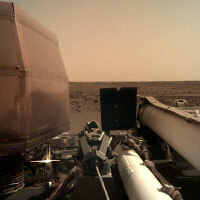 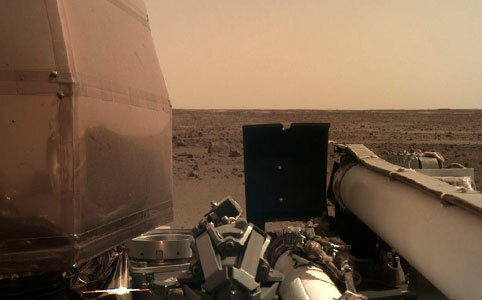 NASA confirms that the InSight Lander arrived successfully on the planet Mars, returning two images.